The Woolly Brew: It's a Hoot! When deciding what to knit for the Pittenweem Arts Festival Craft Project I was torn between my favourite types of project - toys and shawls. I finally decided on Hogwarts Express by Susan Ashcroft. 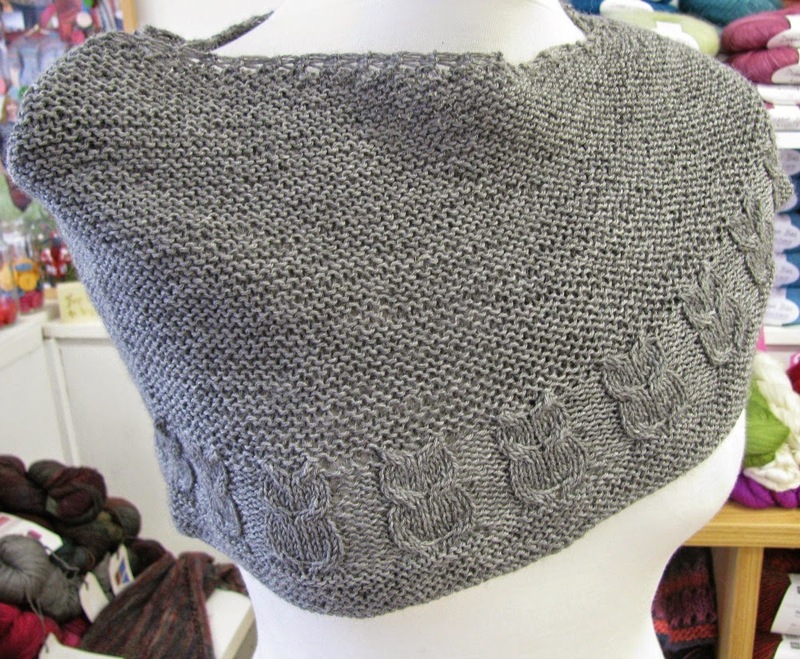 Its very simple, knitted mostly in garter stitch and worked from the neck down. The owls are made with simple cabling. It uses a 4ply yarn and the size is adjustable - mine took about 100g/400m of yarn. The next get together for the project is on Tuesday 26th May 1:30 - 3:30pm in the shop. 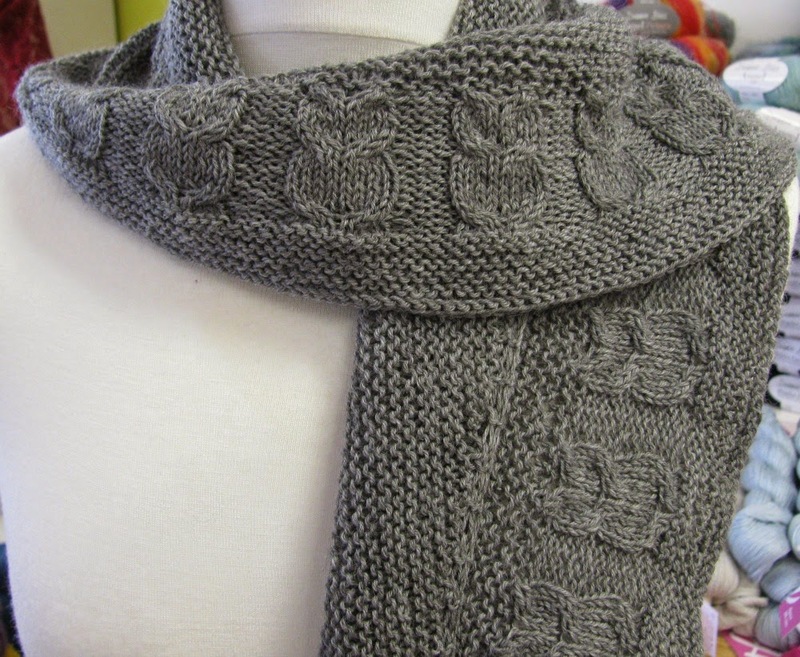 Project coordinator Anne Marijke, will be here with finished items, patterns and stash yarn. Come along to see what others have made, get some pattern inspiration and knit (or crochet, or sew) some owlie things. If you can't come along then don't despair - check out our Pinterest board for some inspiration. You can also hand in owl donations to the shop and we'll happily pass them on to Anne Marijke.